Product prices and availability are accurate as of 2019-04-25 07:40:36 BST and are subject to change. Any price and availability information displayed on http://www.amazon.co.uk/ at the time of purchase will apply to the purchase of this product. Our tasty gluten free World Recipe gift set is full of award winning spice kits that create the perfect dish at home everytime. 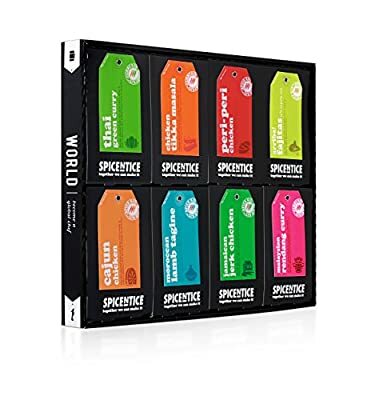 Great for sharing with loved ones and even better as a pressie for those who love enjoying great food from around the world. 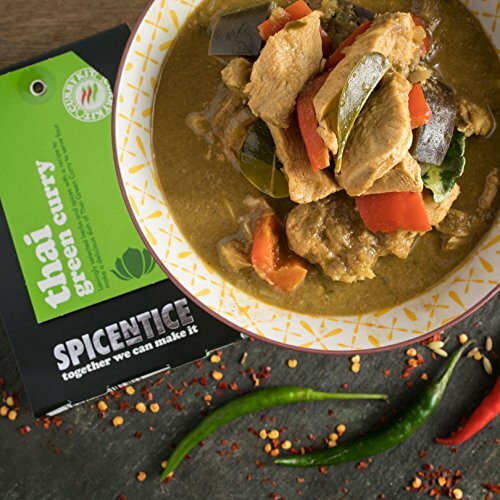 1 x Thai Green Curry, 1 x Chicken Tikka Masala, 1 x Moroccan Lamb Tagine, 1 x Cajun Chicken, 1 x Peri Peri Chicken, 1 x Jamaican Jerk, 1 x Arriba! 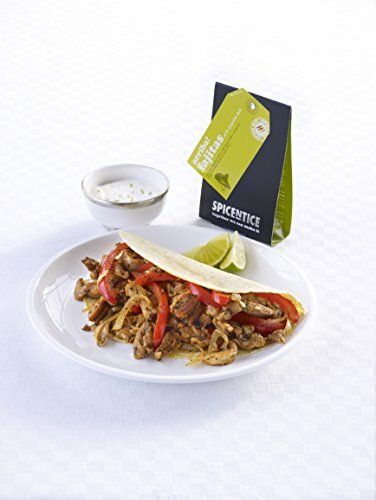 Fajitas with Chipotle chilli, 1 x Yee-Hah! 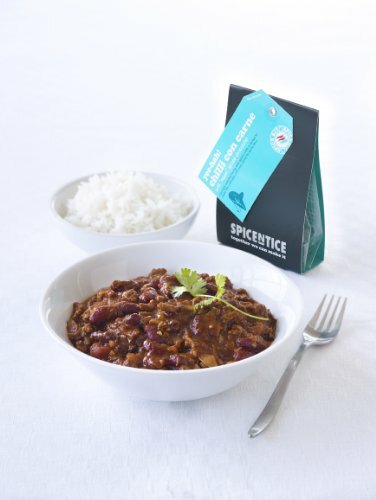 Chilli Con Carne with 'Mayan' spiced chocolate.